Gearing up for school is something that you need to prepare for, especially with the multiple challenges you’ll face in your education. School is back, and school supplies are once again must-buys. While stuff like pens, notebooks, and other materials are important, gadgets and tech are becoming increasingly vital in schoolwork. Back then, reports are done by hand, but now slideshows are the norm. Same goes with assignments and researches; even note taking is now done via gadgets. Technology is now making education easier and more hassle-free for students. But with more and more tasks being done electronically, storage space is now more important than ever. So is having back-up option for your files, as you never know when these important files might be deleted or corrupted. With Western Digital, however, it will be a breeze to store and manage your files for all your school activities. 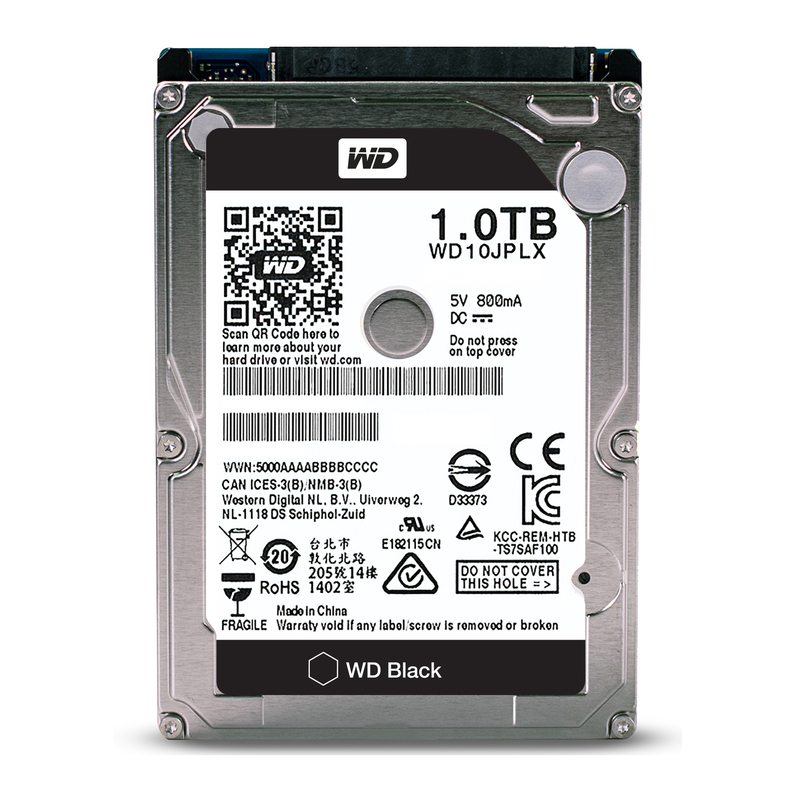 In particular, college students from multimedia courses will surely find the WD Black Internal Storage extremely useful. 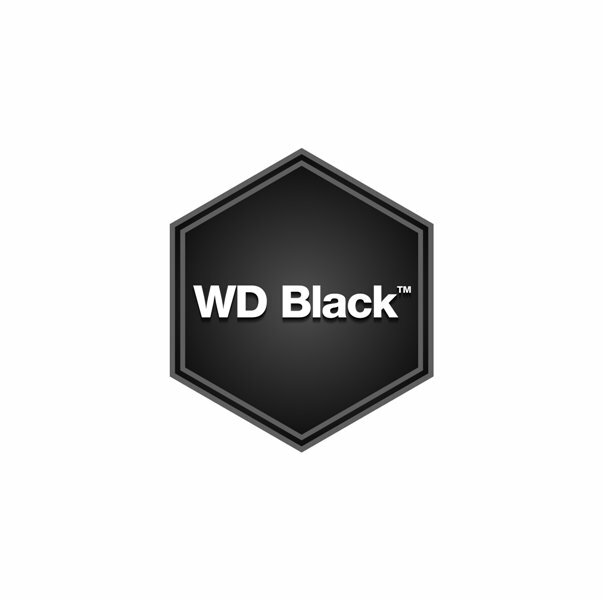 The WD Black Mobile 2.5-inch Hard Drive is the best option for students with previous generation laptops that need more storage with high endurance levels. This caters to IT Students who work rigorously in programming or virtualization for test simulated server related projects. It also caters to Multimedia Arts Students who spend a lot of time rendering video and photo files on their laptops. 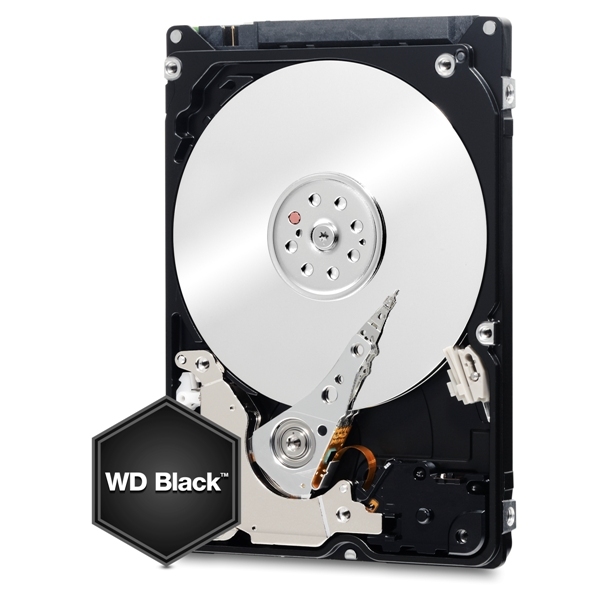 WD’s Black Mobile 2.5-inch Hard Drive combines a high performance 7200 RPM spin speed, 16 MB cache and SATA 6 Gb/s interface for the ultimate in power computing for notebooks. This hard drive is performance-tested and perfect for use in Apple Notebooks and Windows Notebooks.